Any credible captain of a ship should invest in a plethora of research about their journey before they head off on a maiden voyage. It’s no different when you’re setting up your own ecommerce shop for the very first time either. This sort of expedition will not be easy. You’ll have to ride rough waves before any smooth sailing occurs and it’ll be a long time before you anchor down and moor-up for a good night’s rest. 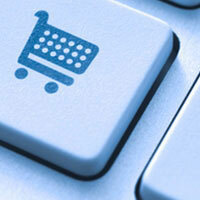 However, the following ecommerce site set up tips should strengthen your hull. If you are considering migrating your site you might be wondering what platform to use. 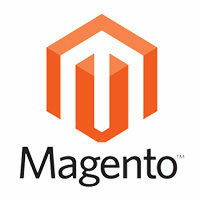 Magento is one of the most popular options, liked by both e-commerce business owners and web developers. If you’re still not convinced, here’s 10 benefits Magento.